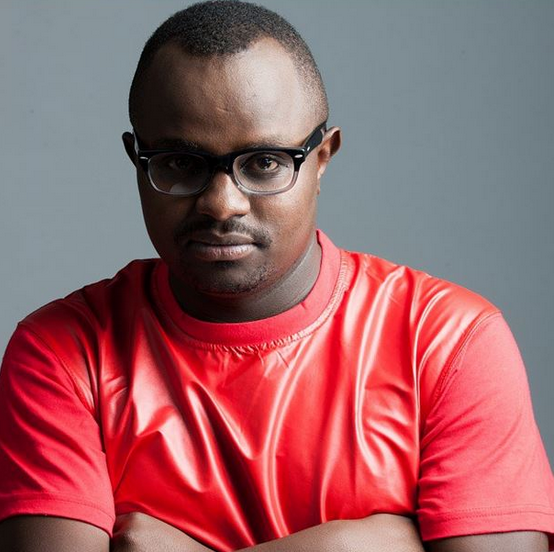 P Unit’s Gabu is one of the Kenyan celebrities who has his private life kept well under wraps. 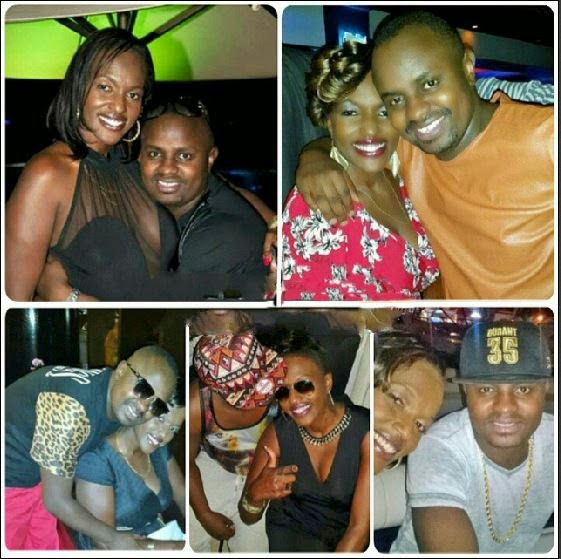 During Gabu's birthday, his fans streamed in their birthday messages, his wife Angie was not going to be left behind. She also posted a heartwarming message describing him as the perfect gentleman. “Goes by many names Buganya, Gabu, Buga, Baba Khai et al but to me just that perfect gentleman and today its your birthday and I wish u the very best of everything life can offer health, wealth and m happiness – happy birthday babes with loads of love #myrideeordieguy #family #mylove #special2me #celebrationtime Happy happy Birthday.” She Posted.